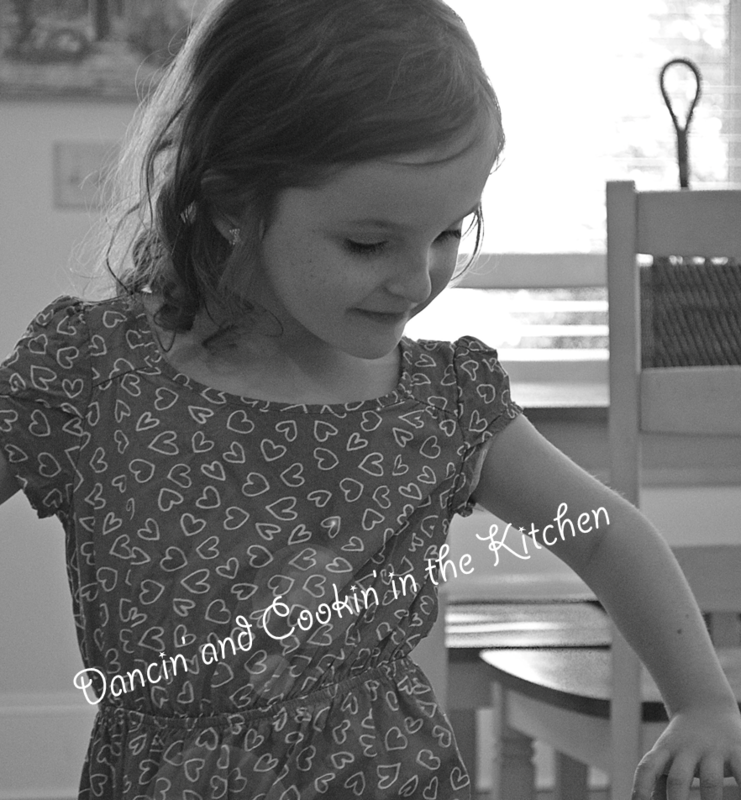 alfredo – Dancin' and Cookin' in the Kitchen! I’ve decided I am going to try my best to restrict most of my carbs to dinner. I, personally, cannot give up carbs without going a little bit crazy. So, in trying to tone of my slightly soft figure… carbs and sugars are being lowered and I am making choices using healthy fats… as much as possible. I am also watching my portions. 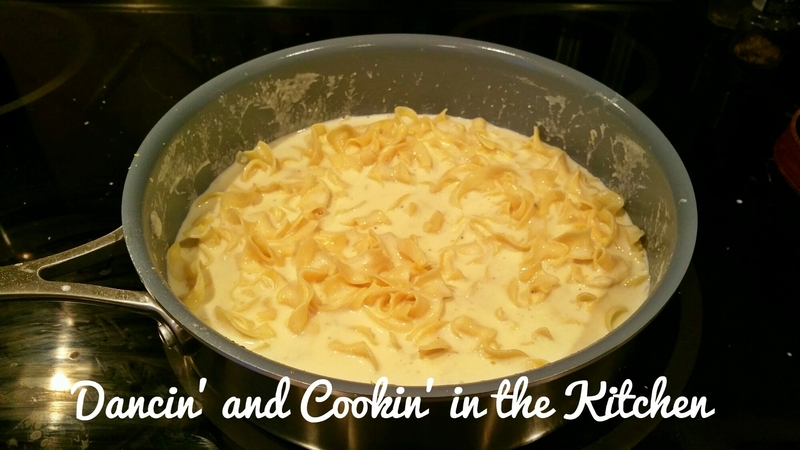 Stir 1 1/2 cups of the cream and the lemon juice in a heavy large skillet to blend. Add the butter and garlic, and cook over medium heat just until the butter melts, stirring occasionally, about 3 minutes. Remove from the heat. Add the pasta and toss. 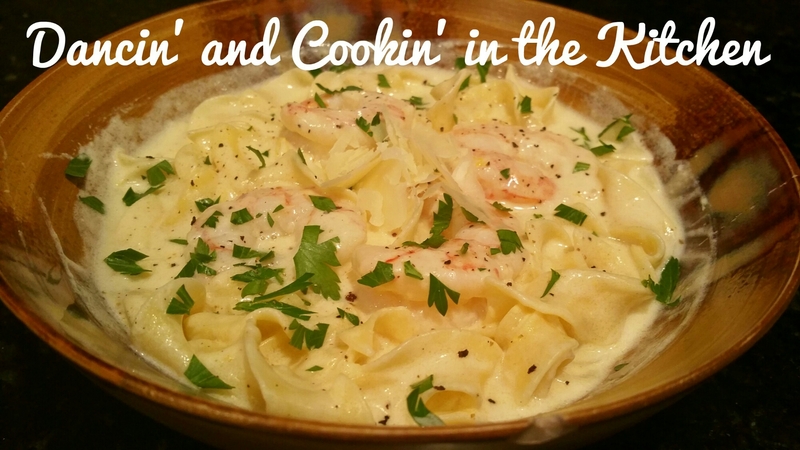 Add the remaining 1/2 cup of cream, and Parmesan to the cream sauce in the skillet. Add the lemon zest, nutmeg, salt, and pepper. Toss the pasta mixture over low heat until the sauce thickens slightly, about 1 minute. 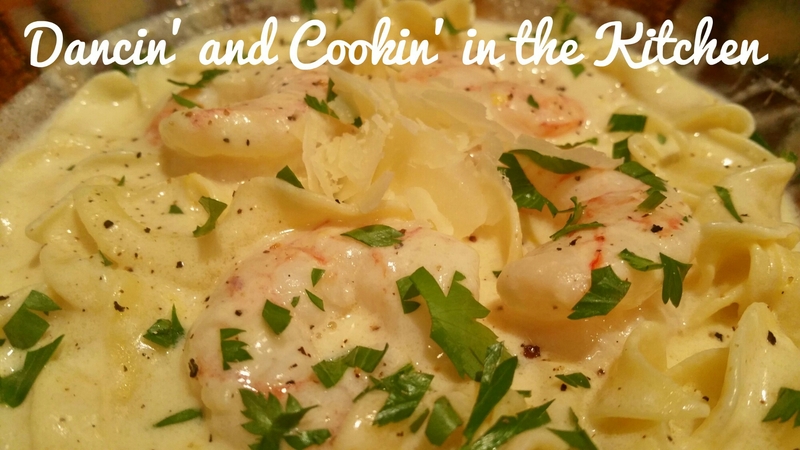 Serve immediately and enjoy this lemony, creamy, fresh dish! I added shrimp to mine! I follow Ina Garten’s recipe and drizzle with olive oil, and salt and pepper and then roast them at 350 in the oven for 10-12 minutes. They always come out PERFECT! We all know food is important. 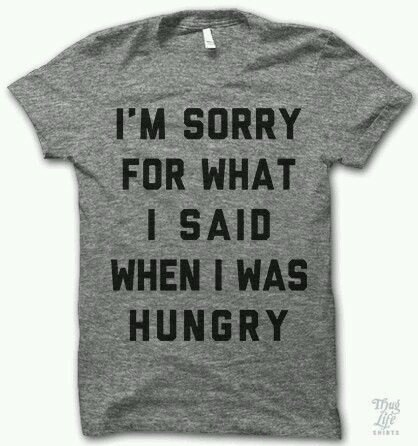 Some of us get what is called “hangry” like I do. When I’m hungry… sometimes I act a little crazy. I’m ashamed… but it’s true. Gotta remember to keep snacks with me for me AND the kids! Here’s a shirt to go with this statement! I may need to purchase it!